SHENZHEN, China, March 20, 2017 /PRNewswire/ — Technology development is the most important force driving mankind forward. 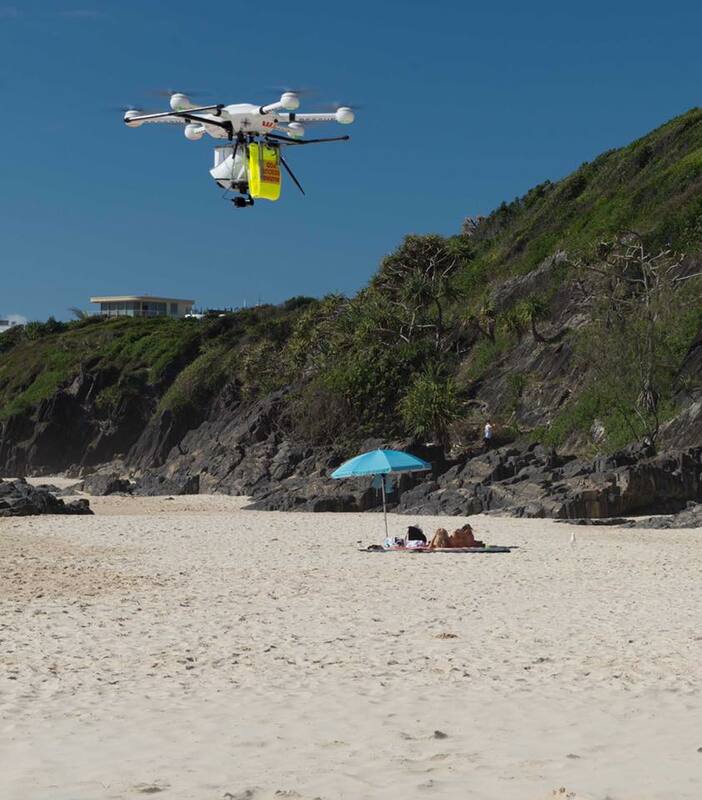 As great high-tech innovations are changing people’s lives, the drone industry is booming than ever before. Among them, JTT UAV is a dark horse that the drone industry should not ignore. 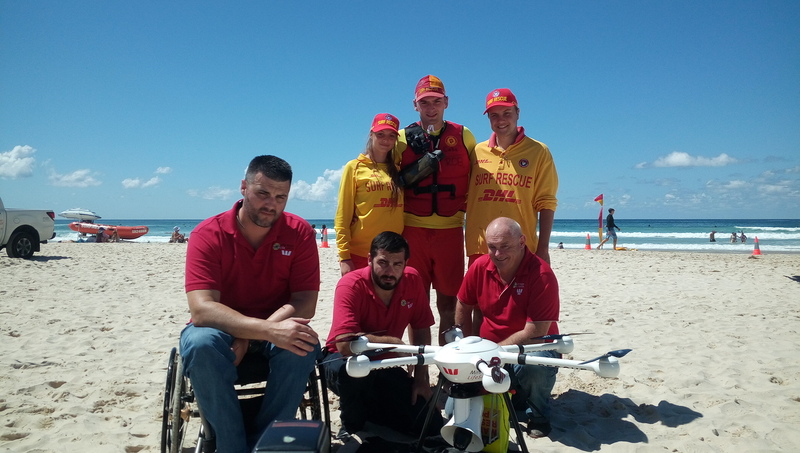 JTT Technology was the first Chinese partner to work with Little Ripper, an Australian life-saving organization. 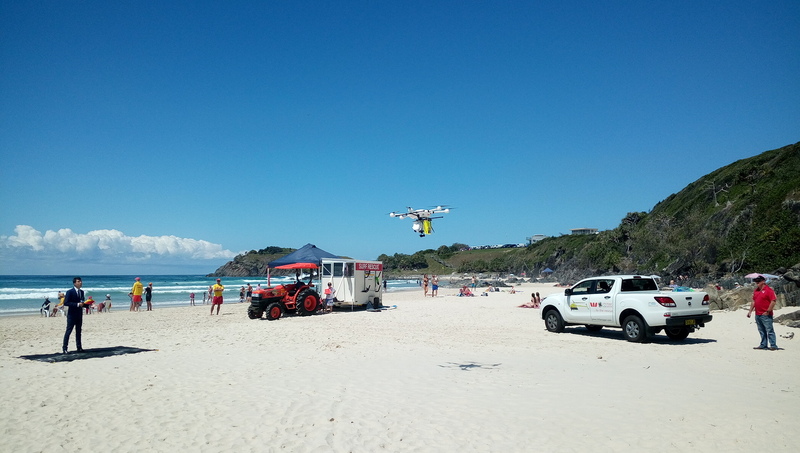 Its T60 industrial drone left a great impression for its long battery life working hour, large payload capability and stable performance in patrolling over the Australian coast. 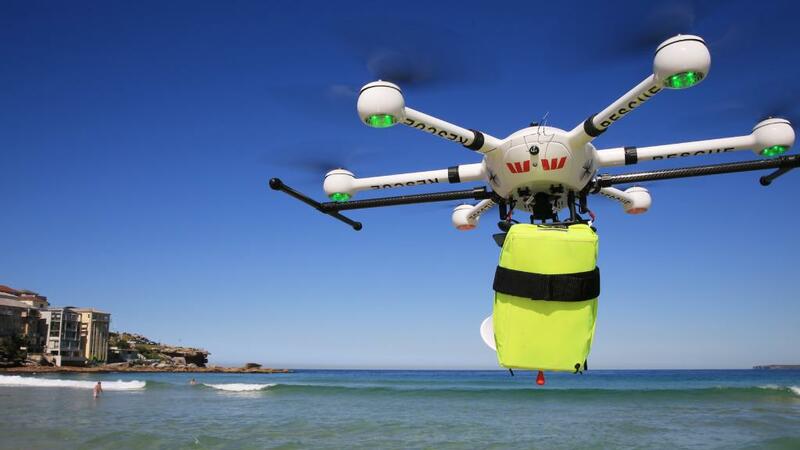 JTT T60 industrial drone is capable of real-time monitoring, shark detection, search and rescue people who are in danger, and deliver aid package and life buoy to them. The vice president of JTT Technology, Li Xia paid her second visit to Little Ripper. In this visit, she unveiled a new emergency commander platform solution. Compared to former wireless transform system, T60 embedded with 4G modules can transfer images and videos at anytime anywhere, and send back to commander platform where you could get a bird’s eye view from each area, make a better decision, and react faster to accident side. This revisit has furthered the cooperation with Little Ripper. JTT Technology Co., LTD(JTT) , established in January 2015, is a high-tech company specialized in research, development and manufacture of industrial drones. Our philosophies are Symbiosis & Innovation. JTT multi-rotor intelligent UAV are widely used in aerial surveillance, public security, search and rescue, environmental monitoring, agriculture, aerial photography and scientific investigation. SOURCE Shenzhen JTT Technology Co.,Ltd. This entry was posted in Articles, Business News, Delivery, Inspection, SAR. Bookmark the permalink.